Feature trailer for Elite Squad: The Enemy Within courtesy of Apple. 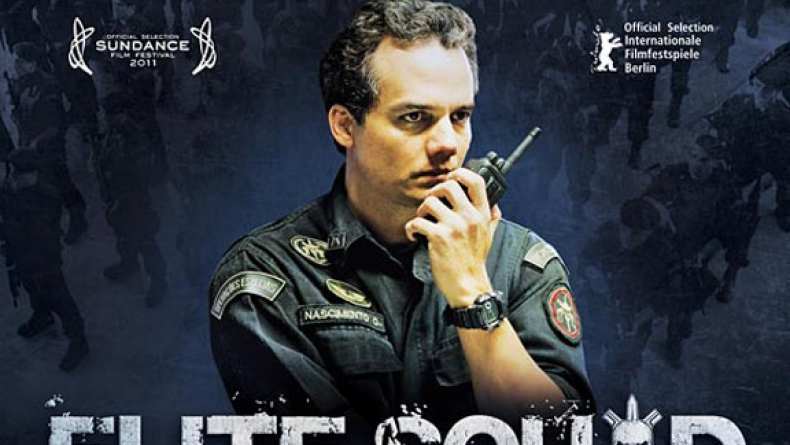 The sprawling favelas that surround Rio de Janeiro are some of the most dangerous places in the world... and it's Captain Nascimento's job to take down the gangs that run them. Although his methods are violent, he's very good at his job. When he's promoted to a powerful government position, he thinks he'll finally be able to finish the job- but instead finds out that he's only made things easier for the dirty cops and corrupt politicians that are truly running the show.